Isle of Sky is getting its first big expansion. 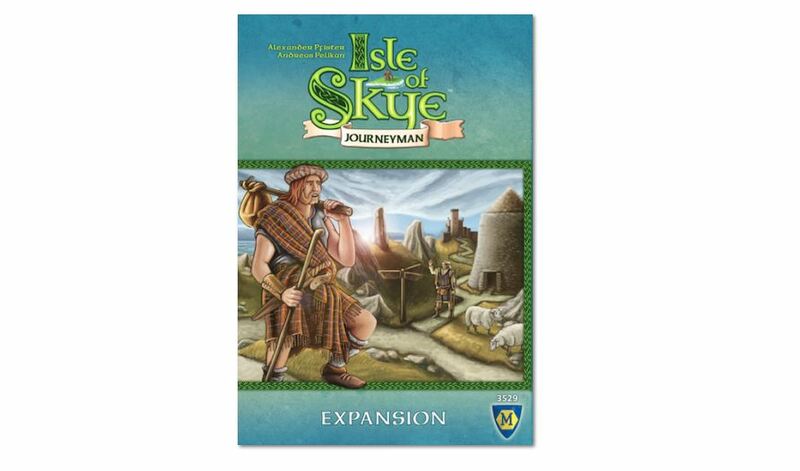 Mayfair Games has announced Isle of Skye: Journeyman. In it, players will have more control over their characters, getting special player dashboards that will let you track your various stats. 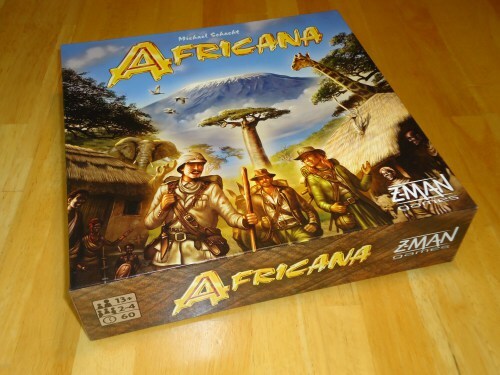 As you progress along, you'll be able to place new tiles, but only if you've moved your Journeyman pawn around the kingdom to the right spaces.